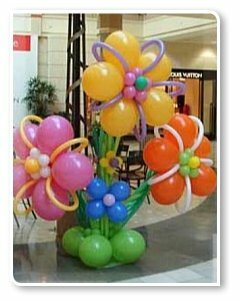 Welcome to AMB Designs, the company dedicated to creating and meeting your entire balloon and event needs from concept through completion. AMB Designs will transform the space in any venue by changing the architecture and adding ambiance that creates a full service experience for you and your guests. We give you the ability to be a guest at your own event. 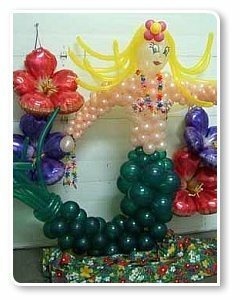 With classic balloon decor as our main medium the use of arches, columns and custom centerpieces to the most spectacular sculptures and special effects, we create a larger than life atmosphere. AMB Designs captures all the components needed to tailor a well-planned event from intimate to grand - Bar/Bat Mitzvah, weddings, and corporate parties become more memorable with the addition of our festive balloon and event decor. We take your challenges and make it your success. AMB Designs is committed to consistently providing outstanding customer service by delivering the most innovative designs, product and value.